Whether you're unsure if you can even afford to buy, are concerned about your credit, don't know how to get a loan, or find yourself overwhelmed by different real estate options, these apps and websites will make your life easier and facilitate the process from start to finish. 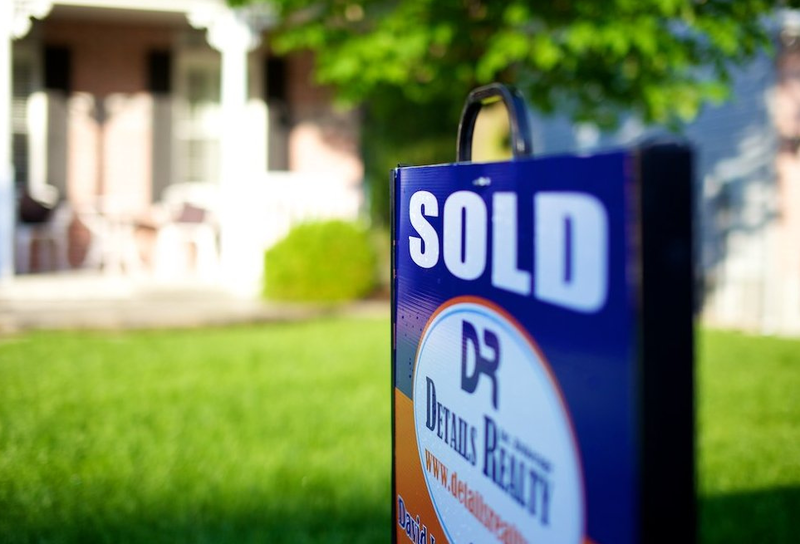 As the U.S. housing market continues to falter, consumers need tools to help with house hunting more than ever. At the same time, with App Stores reaching a total of over 100 billion app downloads, the market of services promising to help potential buyers simplify their search is becoming increasingly crowded. Having helped build financial technology tools for over a decade, I thought I'd help cut through some of the noise. Whether you're unsure if you can even afford to buy, are concerned about your credit, don't know how to get a loan, or find yourself overwhelmed by different real estate options, these apps and websites will make your life easier and facilitate the process from start to finish. In today's economy, first-time homebuyers need to budget more than ever before - especially if they want to live in a major city. Housing prices rose by over 11% in 2013, and a recent report showed that the median price per square foot across many major U.S. cities was $666. In a country where total household debt increased by $241 billion in the last three months of 2013, many prospective buyers will need to buckle down and commit to a long-term financial plan. Many personal financial management apps and services now instantly connect to users' accounts, providing tailored financial advice and creating customized budgets. These apps in particular help potential homebuyers understand what type of home they can afford. ReadyForZero arms potential buyers for the daunting task of reducing debt. The service sets out a personalized debt reduction plan, and then tracks progress in an encouraging way, by focusing on positive strides rather than remaining debt. PlanWise does the heavy lifting of financial planning for you. It analyzes your accounts and shows how long-term decisions - from buying a house to modifying a loan payment - can affect your finances up to 50 years in the future. A strong credit score has always been helpful when looking to buy a home, but with over four million renters looking to buy their first home this year in an economy where housing prices are rising and the total number of homes is at a low point, a strong credit score is becoming essential. These free services help demystify consumer credit, and even find new ways for users to improve their credit ratings through everyday purchases. With Rental Kharma, consumers can steadily build their credit with their monthly rent payment. The service automatically reports rental payments to credit agencies, improving your credit score while you prepare to buy a home. Credit Karma's recent $85 million funding round is a testament to the pain point it's addressing in consumer credit. The service connects users with their credit scores instantly and for free, avoiding the complicated processes and hidden fees of the past. Most Americans need to take out at least one loan to purchase a house - and with mortgage rates close to record lows, it's a great time for house hunters to get educated and jump on the opportunity to pay less in interest. These services help navigate the process of finding loans - whether through a mortgage or through the less traditional approach of a personal loan. Trulia offers insight into what kinds of mortgages consumers can afford, and how much their payments will be, through personalized rates based on data like property price, credit score and zip code. Avant offers extremely convenient personal loans at varying sizes, allowing users to apply online in 15 minutes, get approved in 24 hours, and have the money deposited the next day. Each city and region has a completely different housing temperature. In San Francisco, there are literally no homes on the market that are affordable with an average teacher's salary. Meanwhile, post-boom markets have resulted in some cities with homes for the price of a Ford Focus. It's important to have a solid understanding of your local market when house hunting, and the tools below empower consumers to make informed decisions. Zillow provides buyers with tons of real estate resources, ranging from listings, to advice, to agents - and the company's recent announcement of record earnings shows just how much Zillow is transforming house hunting for consumers. HomeSnap is a mobile-first way to gain information about the properties you're visiting. Just take a snapshot with your smartphone's camera, and instantly get property information like how much the home is worth, whether it's for sale, its school district, amenities and more. 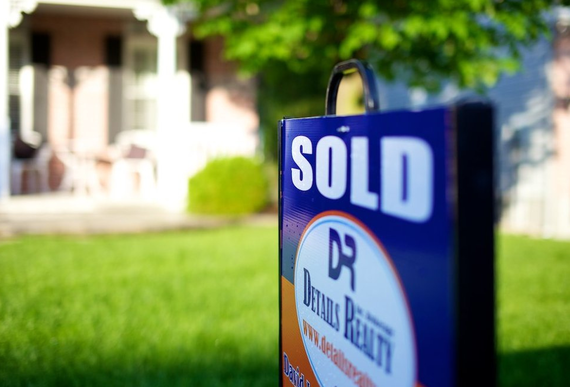 Redfin matches prospective buyers with agents - like the Uber of real estate. The company employs all of its own real estate agents to transform the search experience and maintain high customer satisfaction. Technology continues to simplify our routine problems. As our economy recovers, many Americans are still struggling to stay afloat and on top of their finances, which in turn has caused a boom in digital services to help alleviate some of these issues. These tools break down the traditional barriers of entry to the housing market - like access to a real estate agent or knowledge about loan rates - and offer a wealth of information and free options that can save consumers thousands of dollars over time. If knowledge is power, then the growth of apps and services like the ones above signals a shift toward putting more power in the hands of buyers. Did I miss any great house hunting apps? I'd love to hear your top picks in the comments section below.